Stay safe; check out this guide and get lots of help when moving your hot tub. 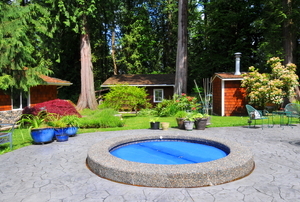 Keeping your hot tub cover in great shape is the best way to keep your tub itself protected. 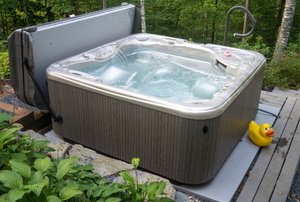 Knowing how to install a hot tub according to best practices will ensure that you connect your spa properly, getting the most out of everything that it has to offer as a result. You may consider having a professional on hand in case you have questions or need assistance with this labor intensive project. 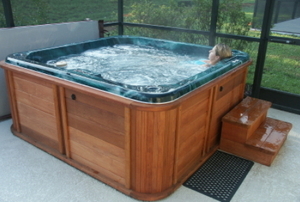 Building cedar hot tubs is a great way to create a hot tub that is lightweight, strong, and attractive. 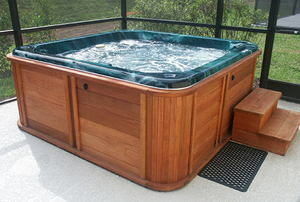 An access panel in the side of your hot tub or spa is something that is very useful. 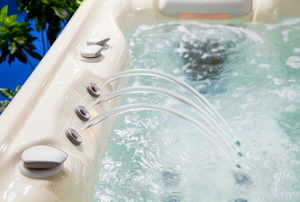 One thing that most hot tubs have in common is their weight. Construct your own in-ground spa with the right materials and this step-by-step procedure. To keep bacteria out of your hot-tub water, you need to use one of these chemicals. 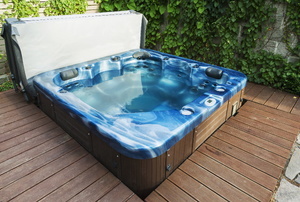 With proper preparation and instruction, electrical installation for a new hot tub can be done on your own. Not all spa owners have the money for a professionally-made cover. Read on for an inexpensive, DIY option. 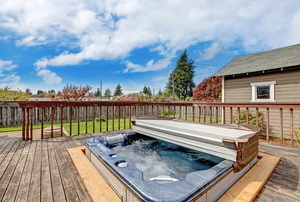 The atmosphere around any hot tub is enhanced by the presence of attractive and functional décor. An indoor sauna provides you a relaxing spa experience at home while also producing numerous health benefits. 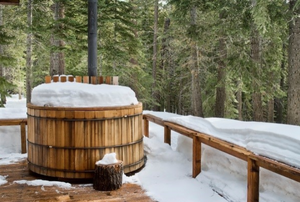 Building the roof to your outdoor sauna is one of the most important steps in any hot tub construction. If you're lucky enough to have a luxurious sauna, you may be in need of some relaxing sauna benches. How Does a Hot Tub Ozonator Work?